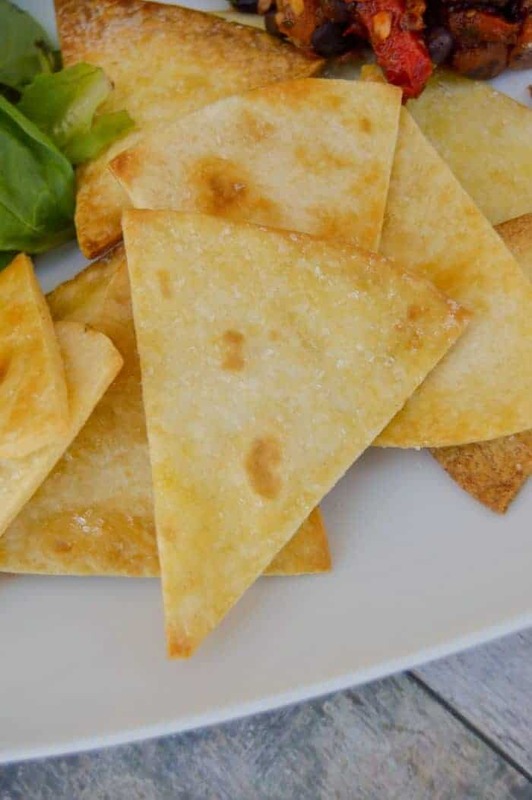 Baked perfectly crispy and salty these Homemade Baked Tortilla Chips are the perfect for your favorite Mexican style recipe and dip. All you need is flour tortillas, olive oil spray, and sea salt. 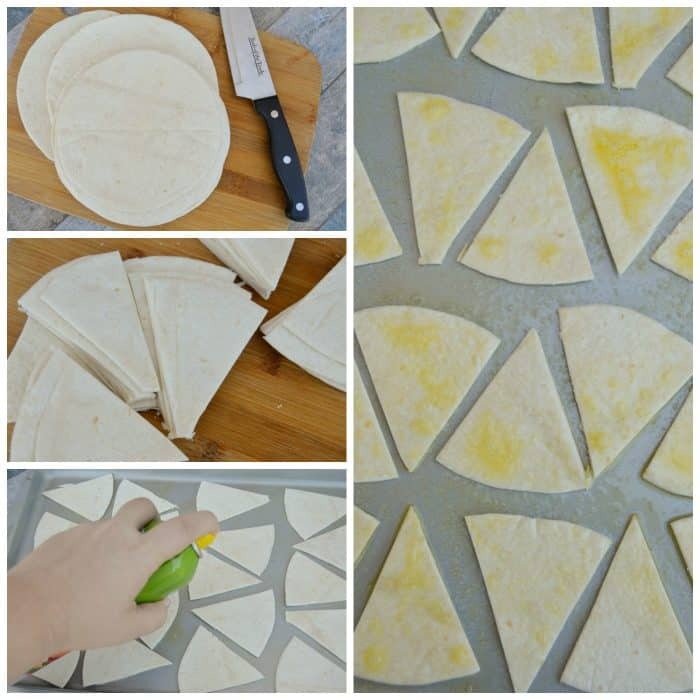 Cut your tortillas into triangles (or whatever shape you want) and place them on a baking sheet. You could always brush on oil but I just simply sprayed it all on my chips. Sprinkle with salt and then bake. 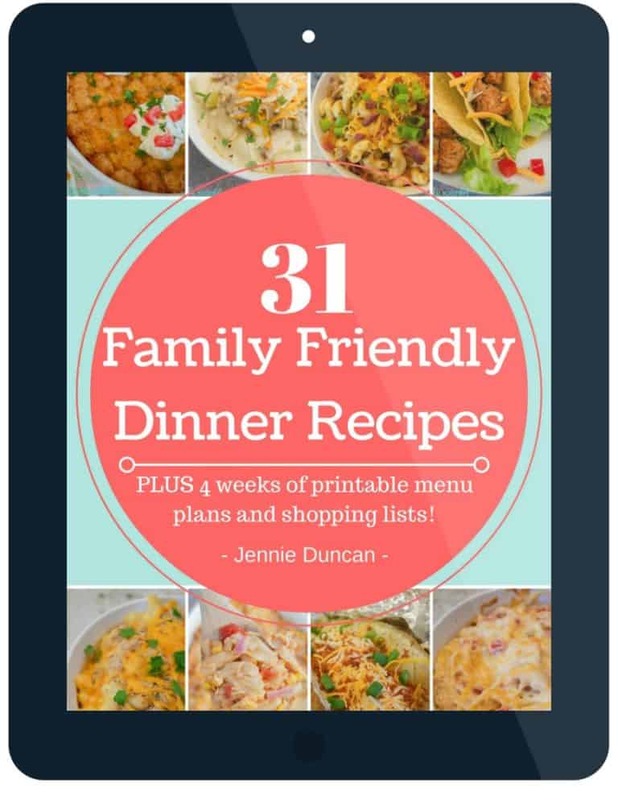 Need more side recipes for taco night? 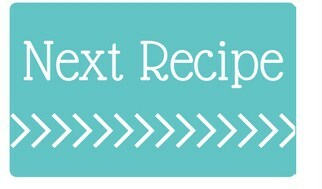 Cilantro Lime Rice: My favorite way make to rice. This Cilantro Lime Rice is a must for taco night and the perfect recipe for making favorite rice dish at home. Corn Salsa: Easy to make and taste great, this Easy Corn Salsa is always on my menu for taco night! 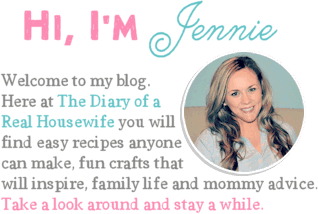 Taco Pasta Salad: Seasoned with taco seasonings this Easy Taco Pasta Salad is the perfect side dish. 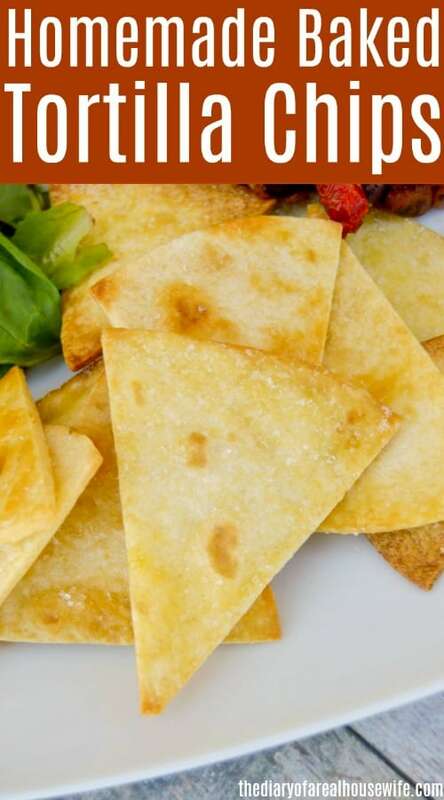 Cut tortillas into triangle chip shapes. Place them on a baking sheet and spray with oil. Turn over and spray again. Sprinkle with salt to taste. Bake for 5-8 minutes or until chips are cooked and crispy.